to be engaged in every aspect of the travels. Made as part of a box set—Appetite for Spectacle—exploring the work of Eadweard Muybridge in the context of Rebecca Solnit’s book River of Shadows. 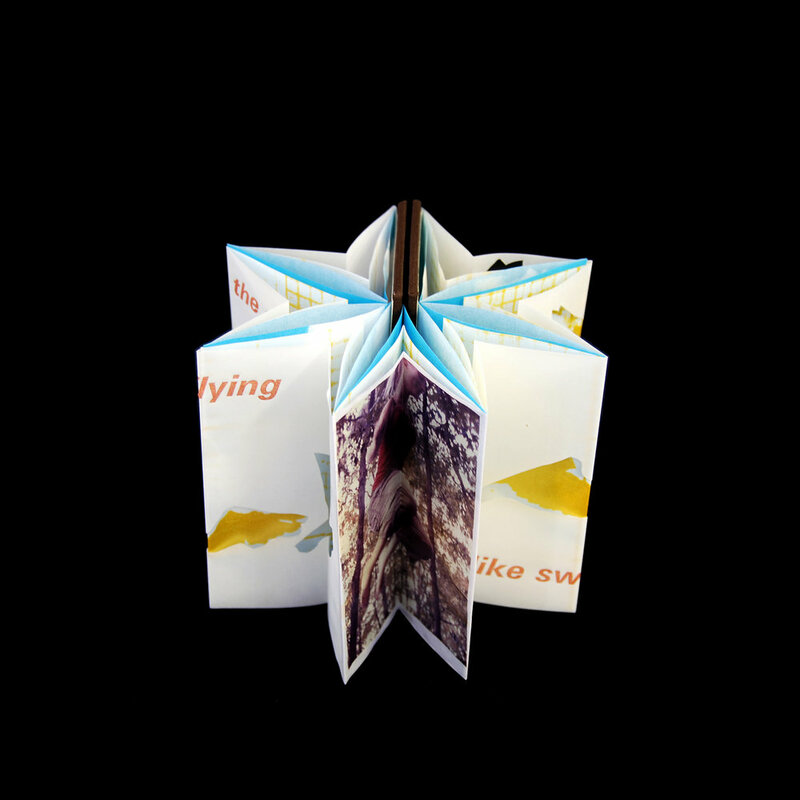 This box set was created in collaboration with six Philadelphia artists: Katie Baldwin, Julianna Foster, Katie Murken, Tara O'Brien, and Mary Tasillo. 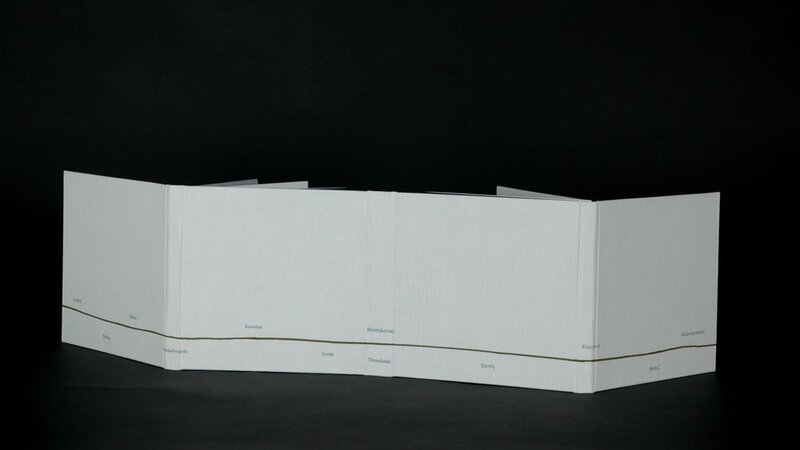 Inspired by an interest in travel and transatlantic trade, this book unfolds to create an environmental sculpture reminiscent of waves or distant mountain ranges. 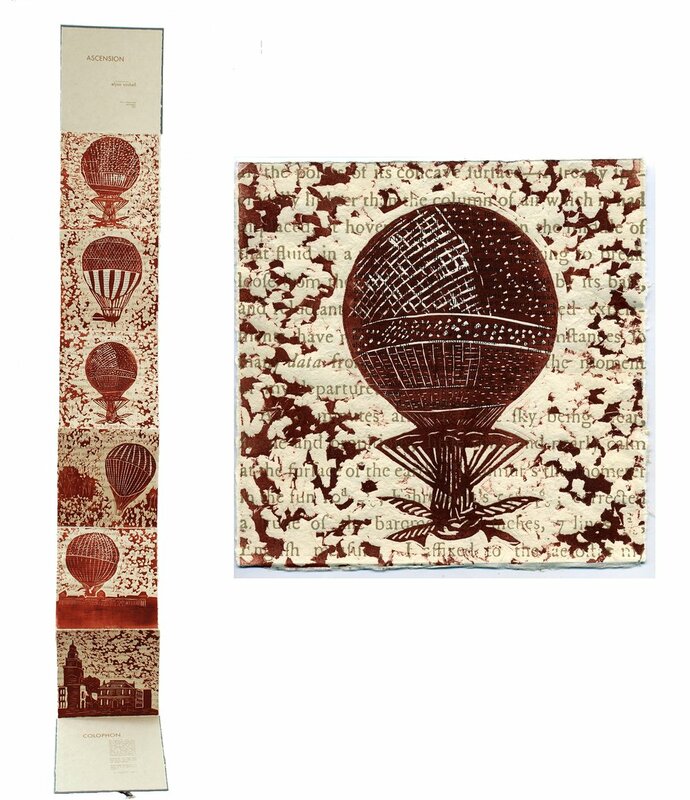 On January 9, 1793, Jean-Pierre Blanchard launched the first successful manned balloon ascension in North America from Philadelphia. This book was born out of my ongoing interest in 18th-century travel writing and the history of aviation, particularly its relation to contemporary travel and war. Harry & Zeke Go Fishing addresses issues pertaining to attention deficit disorder, cumulus clouds, the slow but steady return of the door-to-door vacuum salesperson, and circus-related phobias, all within thirty-two, glorious, full-color pages. A mock family album interrogating the early 20th-century domestic ideal, this book collects and reclaims photographs of women whose identities have been lost to history, re-inscribing stories that usually remain untold. 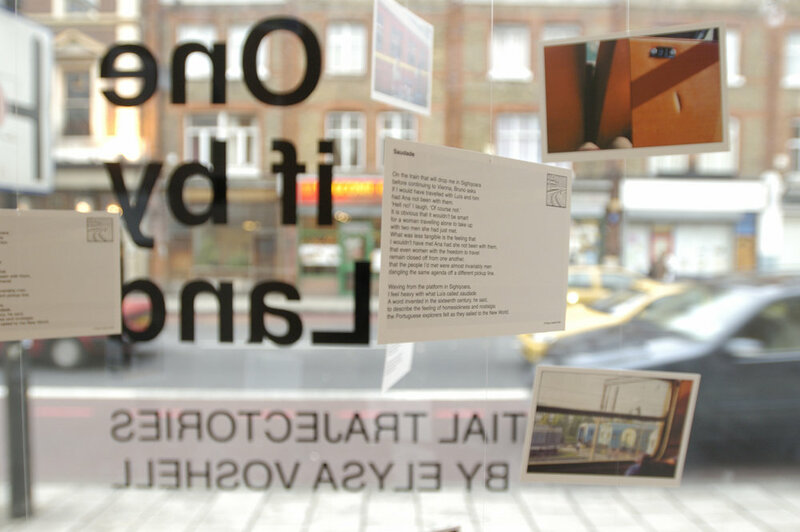 The Strange Encounters Project is a book of narratives about encounters with strangers in public places exploring how our interactions with people unknown to us define how we see ourselves in relation to the world. The book contains stories from thirteen international contributors. This multiform collaboration began with a deaccessioned copy of Djuna Barnes’s classic lesbian novel Nightwood (1937). Taking its inspiration from Nightwood itself, this installation sets the early 1900s circus—its dandies, charlatans, and coquettes—against imaginative renderings of human cells and organs. Together these forms celebrate the permissiveness of carnival, while questioning the place of “the marginal” in the everyday. 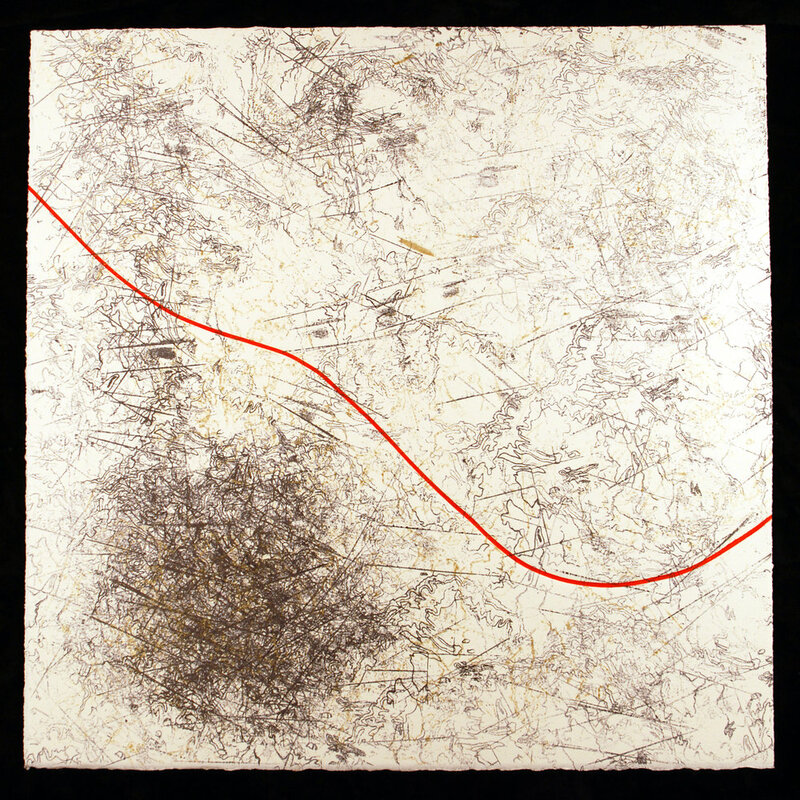 Carrion examines the intersections between a journey mapped through surveillance imagery—culled from satellite images of Philadelphia— and the journey as it is embodied, represented by prints of anatomical imagery and abstracted forms resembling internal organs or rotting meat. 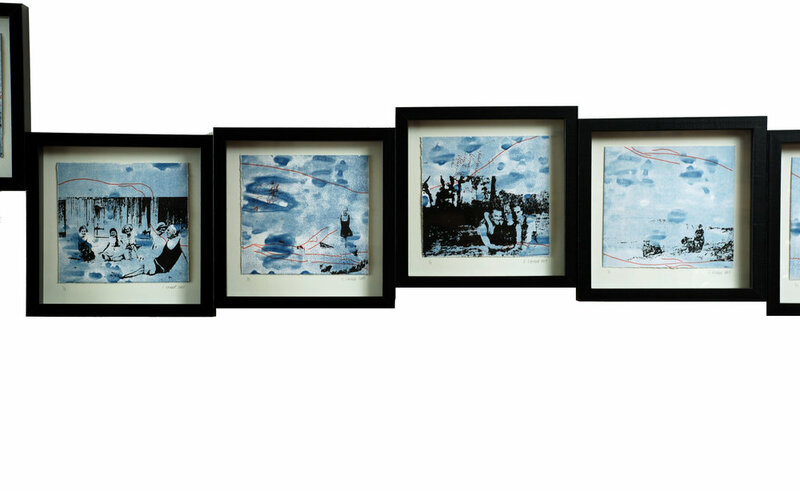 Together these imageries map an exploded geography, where places relate to one another in fragments, as in a dream. 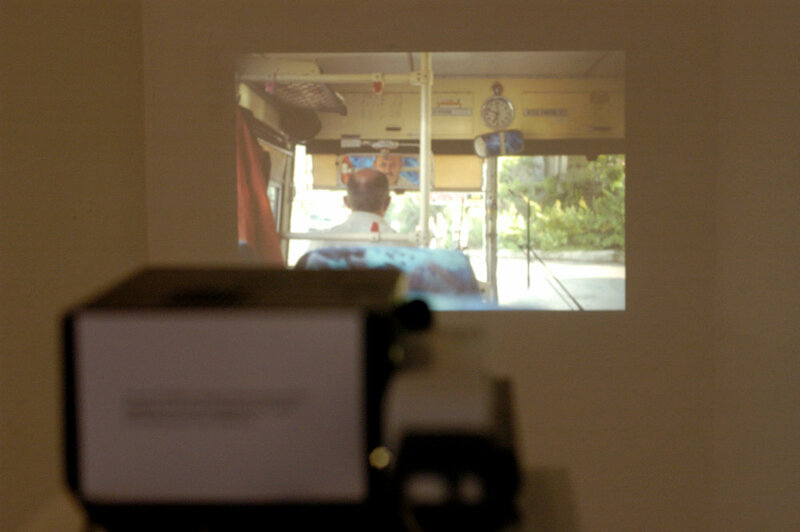 One if by Land explores the spaces between the point of departure and the destination, where distractions or stories live. 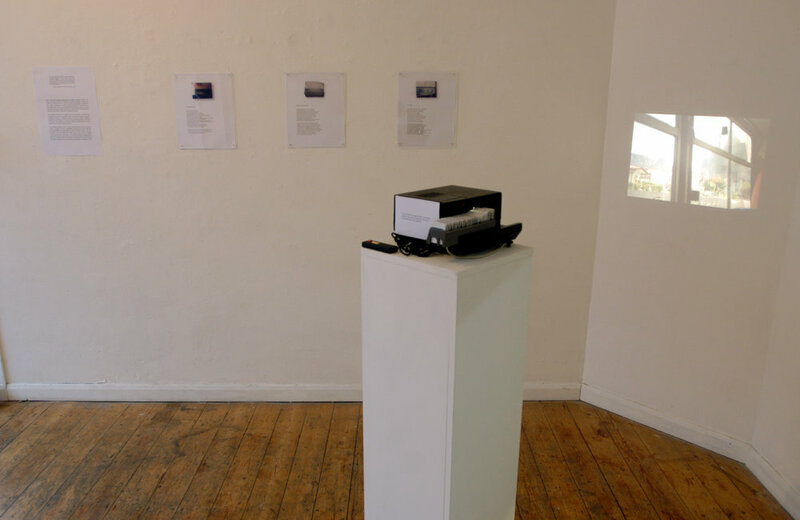 The text and projected photograph installations map spatial trajectories through transient locations—a taxi ride to a Romanian castle, a ferry past uninhabited Greek islands, a bus to a former concentration camp—taking viewers on a journey that invites them to re-examine these often overlooked, ephemeral spaces. Since 2010, I have organized dozens of exhibitions and hundreds of accompanying public programs at Venice Arts, a nonprofit center linking arts, education, and community. 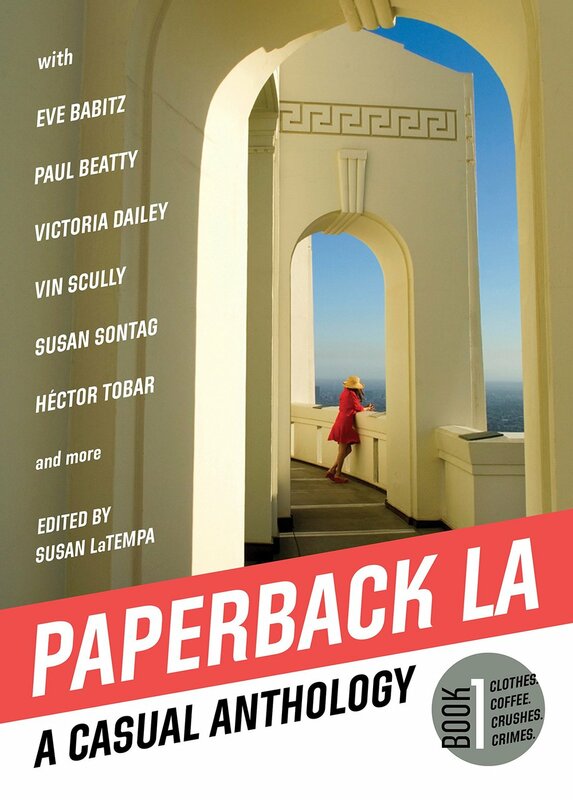 Honored to be included in Paperback LA, a surprising and witty collection of some of the best writing ever about Los Angeles, edited by Susan LaTempa. 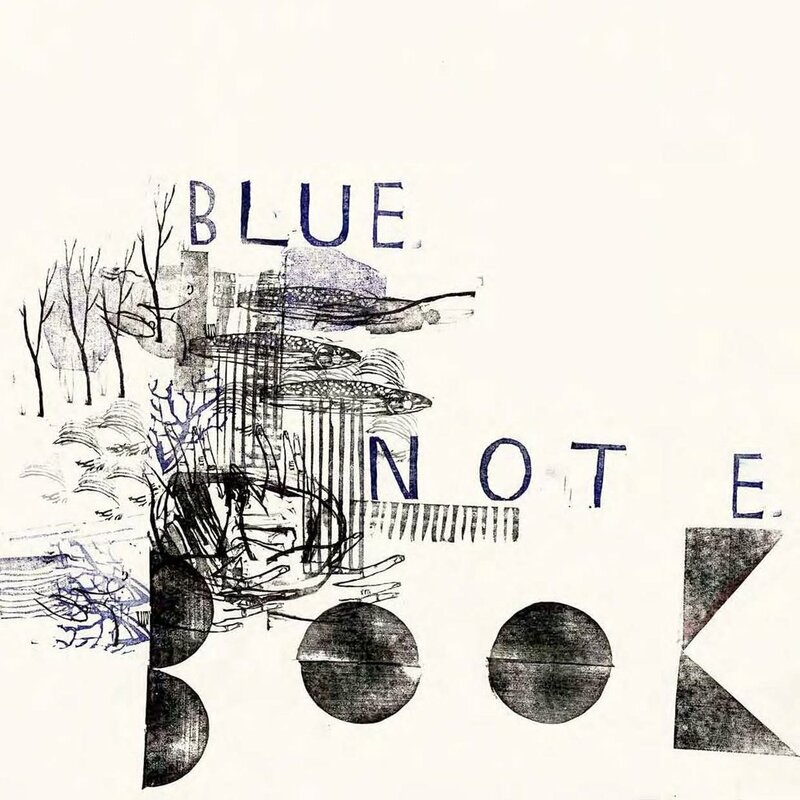 More than a dozen major selections include new work and fresh discoveries: a radio broadcast, a ballad, a magazine article, excerpts from prizewinning novels and memoirs. These pieces are punctuated by perceptive photo essays, a quotable lineup of one-liners, and other quick hits. My contribution on behalf of Venice Arts included a photo essay of work by youth in the organization's Art Mentoring program, accompanied by a short essay on the cultural resonance of the Venice Skate Park. 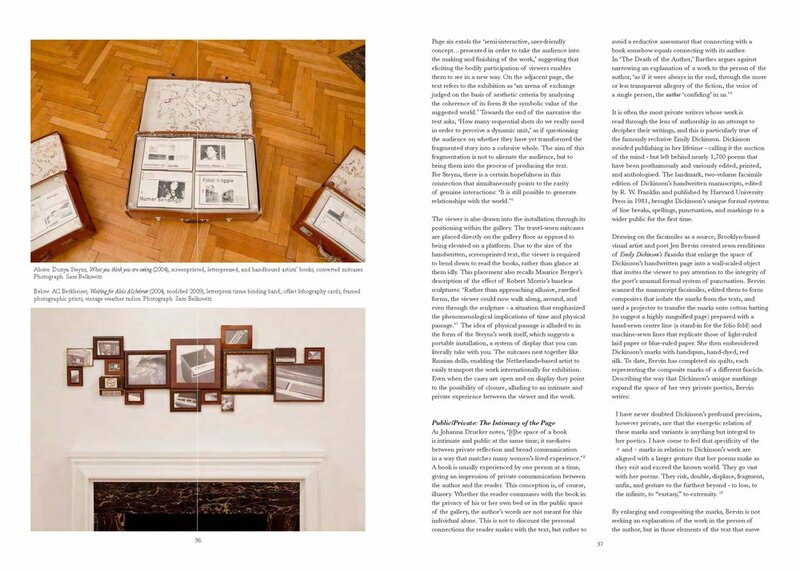 "Reading in Installments: Book Art Meets Installation," my essay exploring intersections between book arts and installation through the work of five contemporary artists, was featured in the October 2009 edition of this peer-review journal published by Impact Press at the Centre for Fine Print Research, University of the West of England. 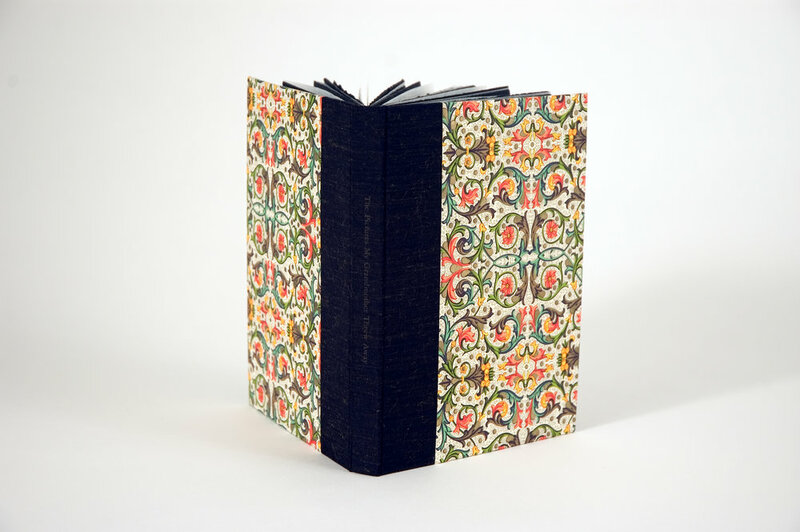 The first book project of the University of Pennsylvania's Common Press, Philacentrik includes views of Philadelphia from nine contributors. My story "The planes were falling out of the sky again" was included as a detachable insert. The book was designed and printed by Matt Neff and Chris Van Auken. 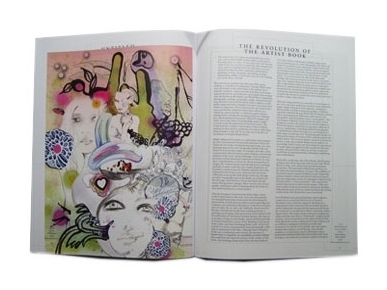 The book was recognized in “Regional Design Annual: East,” Print (New York, November/December 2007).